This is a big, friendly wine that's just perfect for everyday fare. 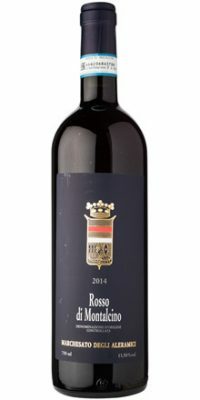 It brings together sensations of sweet cherries marinated in spirits, black raspberries, underbrush, mocha and a hint of toast alongside chewy tannins and just enough fresh acidity. There's no complexity but it is delicious and ready to enjoy now.